The Most Prestigious Ensembles to hold a chair in. 1 The Most Prestigious Ensembles to hold a chair in. 1.1 UNIT 9 DAY 1 - Orchestra (I): Wind instruments (Aerophones). 1.2 UNIT 9 DAY 2 - Orchestra (II): Percussion and String Instruments (Idiophones, Membranophones and Cordophones). 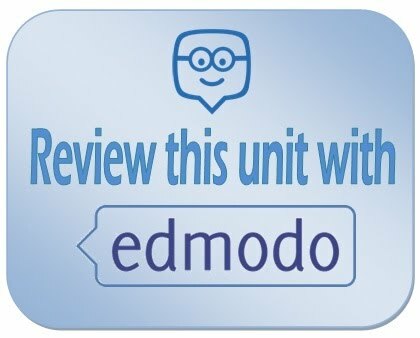 1.3 UNIT 9 DAY 3 - Rock ensembles. 1.4 UNIT 9 DAY 4 - Jazz ensembles and other Popular Music Ensembles. UNIT 9 DAY 1 - Orchestra (I): Wind instruments (Aerophones). 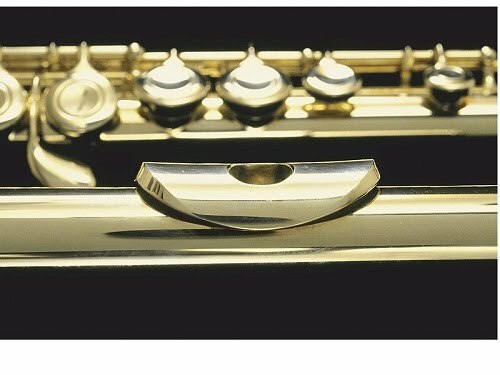 ① Wind instruments of the orchestra. Flute, oboe, clarinet and bassoon; French horn, trumpet, trombone and tuba. 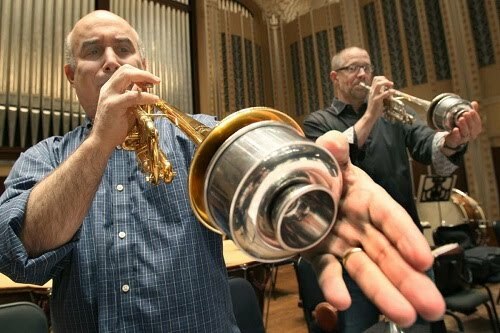 ② Difference between woodwinds and brasses. 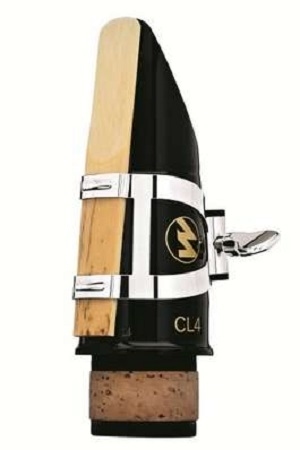 The mouthpieces of woodwinds are reeds (or biseaus) while the brasses use metal cones. Instruments often don't sound alone. 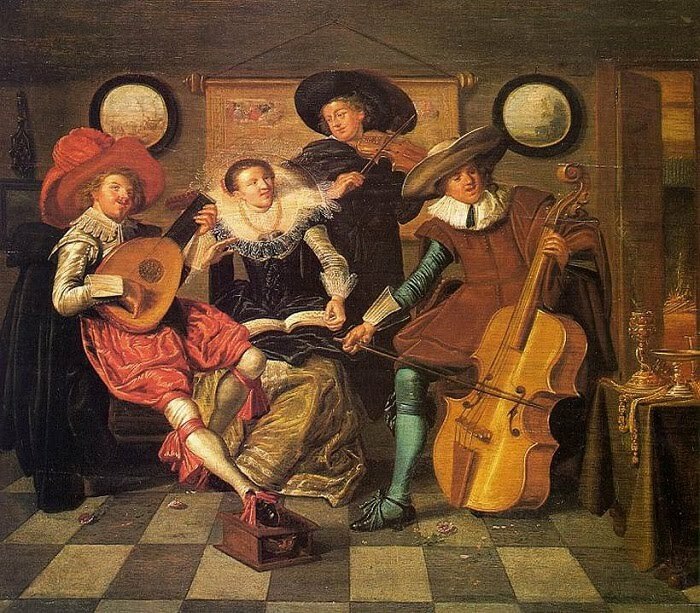 Since polyphony is the way Western Music is created, composers have been giving parts to the various instruments to form instrumental groups. 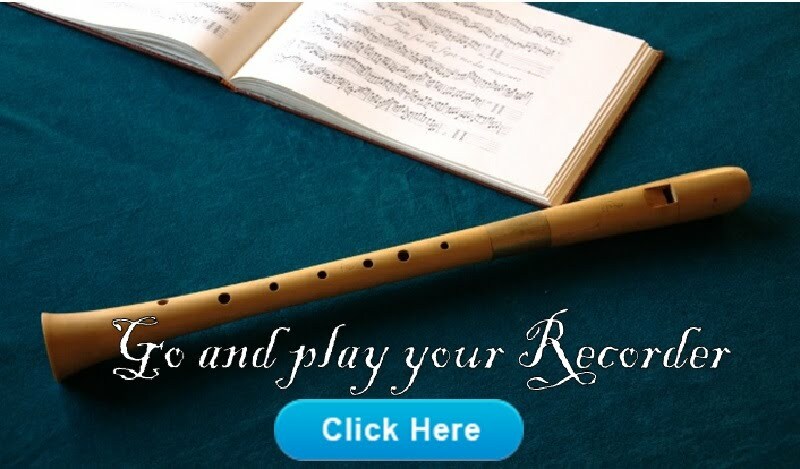 In the Renaissance musicians decided to use the instruments they have available. Same compositions, different ensembles. 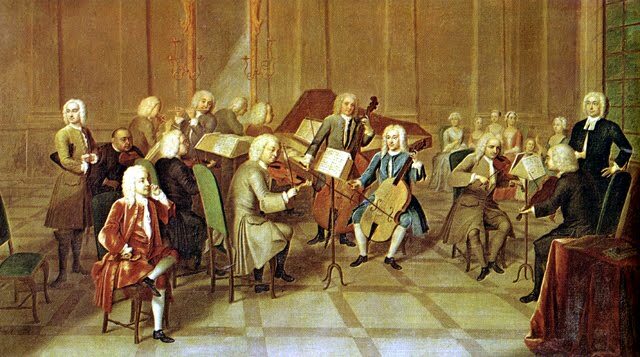 In the Baroque ensembles were defined and from the Classicism we have a defined orchestra, along with duos, trios, quartets, etc. Symphonic Orchestra has woodwinds and brass wind, percussion and string sections. Woodwinds of the orchestra are flutes, oboes, clarinets and bassoons. There may be instruments of each of these four families like the piccolo, the English horn, the bass clarinet and the contrabassoon. 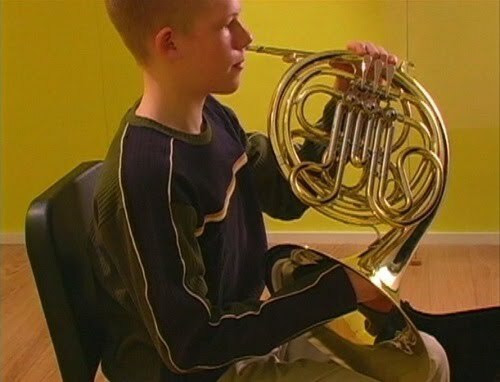 Brass instruments of the orchestra are the French horn, the trumpet, the trombone and the tuba. 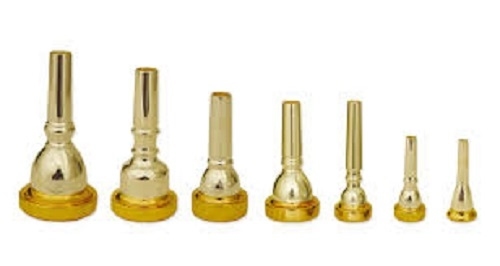 What sets apart Woodwind from Brass is not the material they are built but the mouthpieces, which are reeds (or biseaus) in the case of woodwinds and metal cones in brasses. 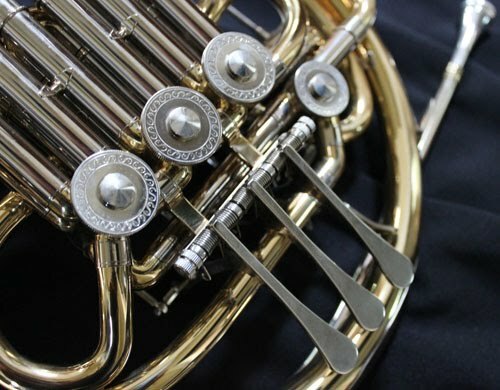 Brass instruments feature Valves and Slides to produce the sound, making it possible to modify with mutes or by hand. 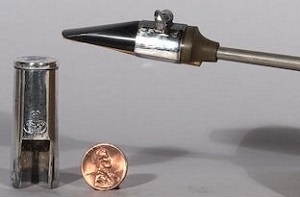 Range and loudness of this instruments is related to its sizes. 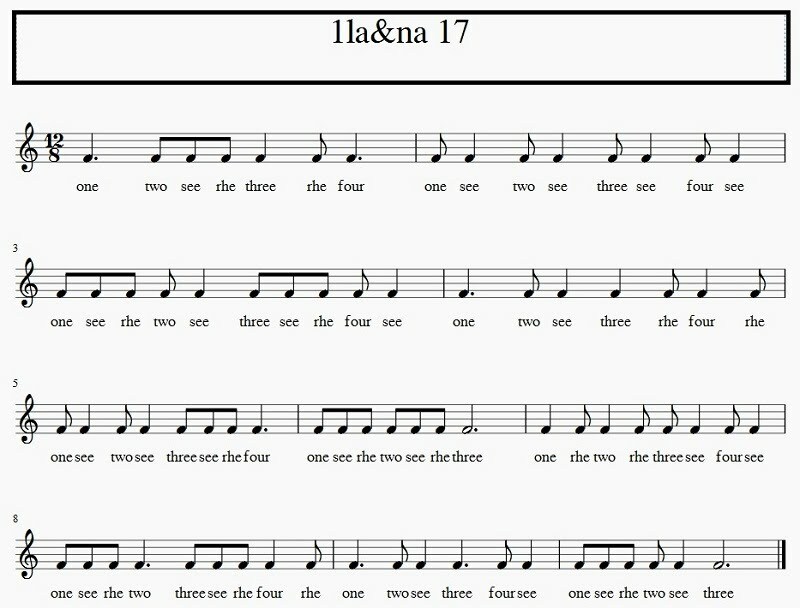 A smaller instrument produces treble notes while a bigger instruments will produce bass notes. Groups of four consecutive descending notes with gaps between the third and the fourth. UNIT 9 DAY 2 - Orchestra (II): Percussion and String Instruments (Idiophones, Membranophones and Cordophones). 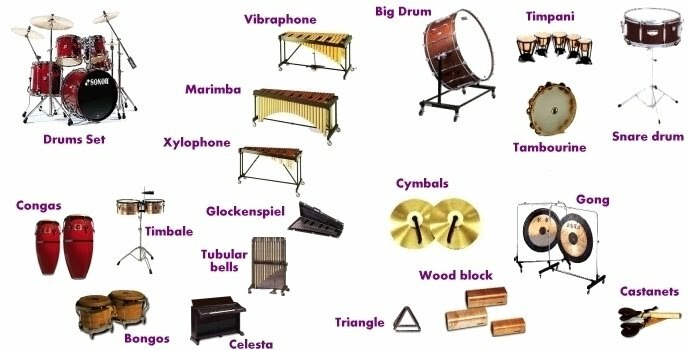 ① Scientific and classical classification of percussion instruments. Idiphones and membranophones (Scientific) but also tuned and indeterminate pitch (Classical). ② Instruments that are part of the string section of the orchestra. 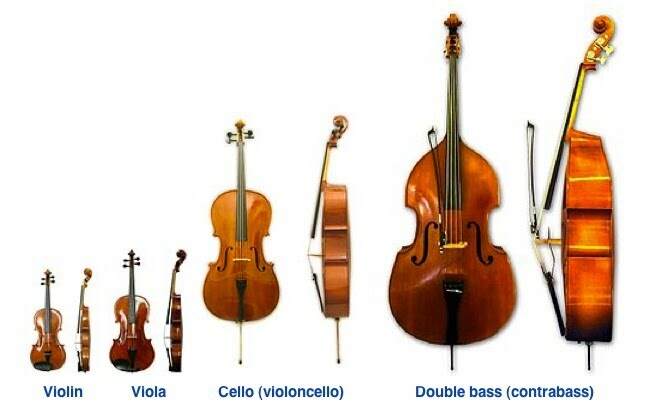 Violins, violas, cellos and double-basses. Percussion instruments of the orchestra are idiphones and membranophones. 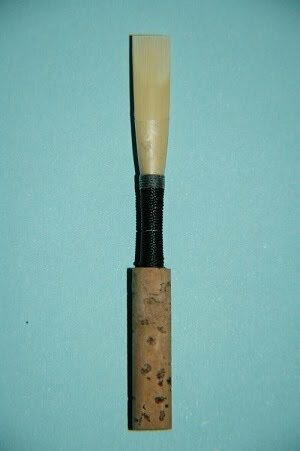 Traditionally they are classified as tuned and indeterminate pitch. They enhance the rhythm of Music and give variety of timbres. 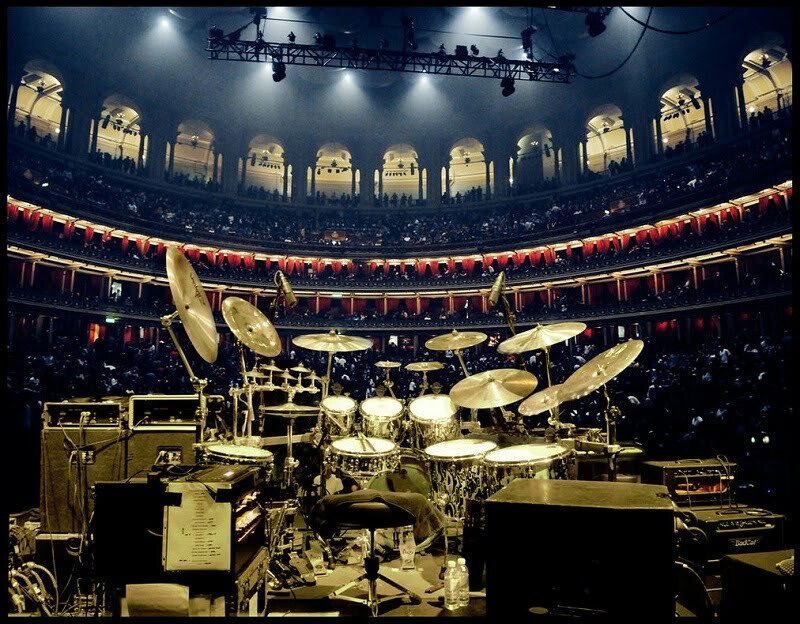 In an orchestra there are Timpani, xylophones, chimes and tubular bells (tuned percussion) and drums, snare drums, bass drums, cymbals and triangles (undetermined pitch). 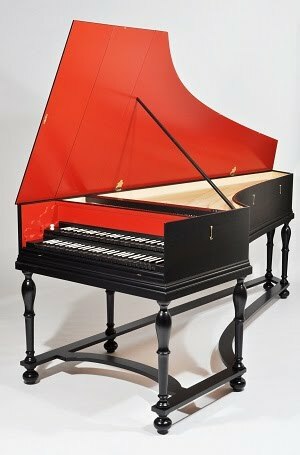 In the string section of the symphony orchestra are bowed string instruments (violins Family), pinched strings (harp or or even harpsichord) and percussive strings (piano). 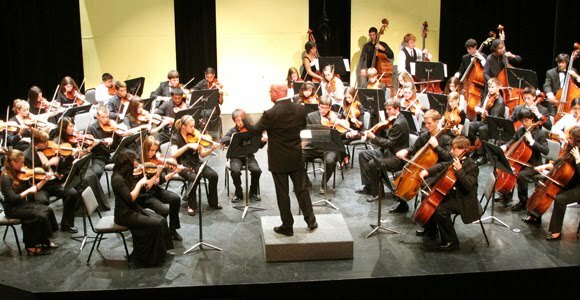 The family of violins that are part of the string section of the orchestra are violins, violas, cellos and double-basses. This section is the largest number of the orchestra, defining the sound of the whole ensemble. UNIT 9 DAY 3 - Rock ensembles. ① Functions of a drummer in an ensemble of popular music. The drummer makes it easier to understand the rhythm part and conducts the band, although he/she is not the actual leader of the band. ② Functions of a bassist in an ensemble of popular music. The bassist provides thickness and a harmonic base to the band. ③ Functions of a guitarist in an ensemble of popular music. Guitarist's role is to link between musicians in the rhythmic and melodic section. ④ Functions of a keyboardist in an ensemble of popular music. The keyboardist gives variety of timbres to an ensemble. ⑤ Functions of a singer in an ensemble of popular music. 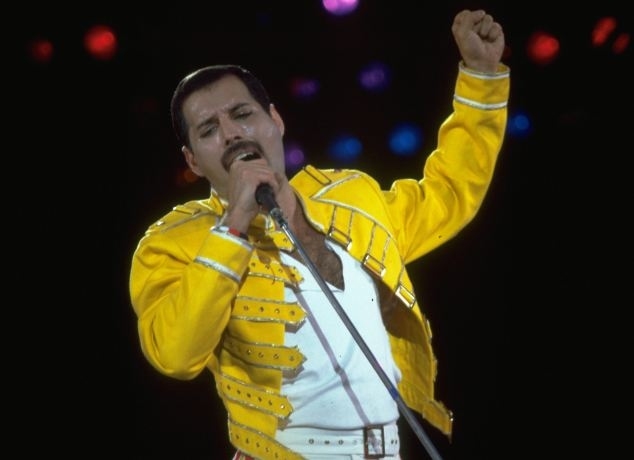 The singer carries the main melody and gives personality to the band. An ensemble of popular music consists of three sections: the rhythmic, the harmonic and the soloist. Drums lead the rhythm and bass adds the harmonic background. 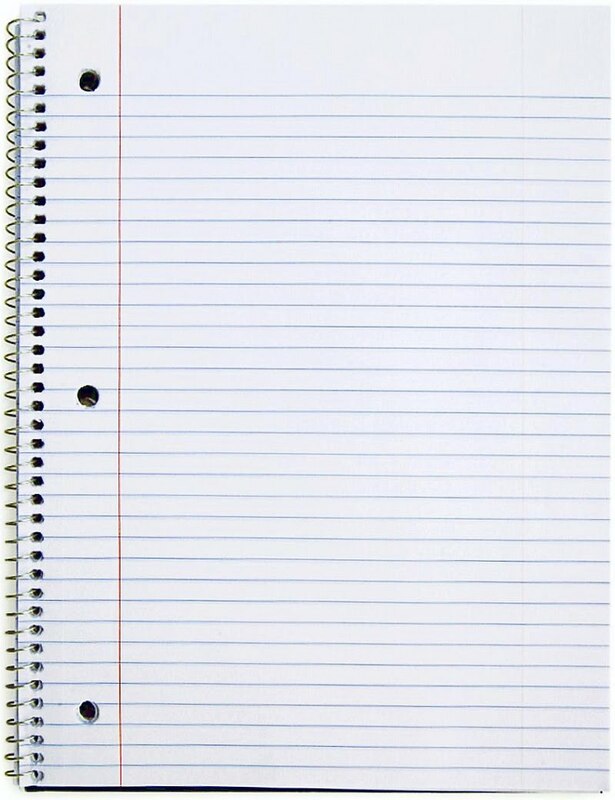 To this harmonic base all other instruments are added. The drummer makes it easier to understand the rhythm part and conducts the Music, although they are not the actual leader of the bands. If the drummer get lost while playing the song, everyone else does too. Bassist gives thickness and a harmonic base to the entire piece, preventing others from stopping sounding in tone. 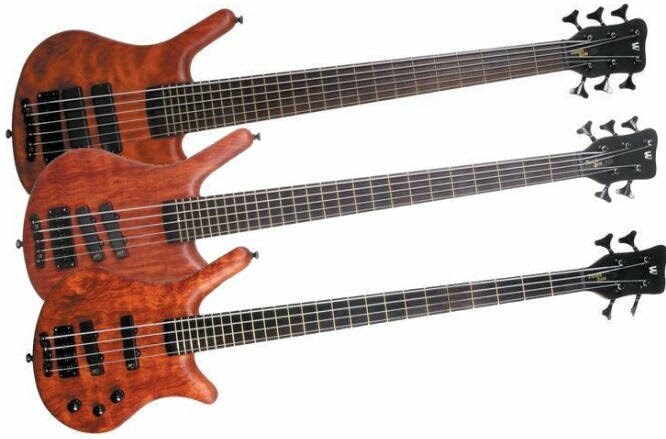 Usually, there are 4, 5 and 6 string Basses. In these ensembles the guitar and the keyboards are the Harmonic section. And the Melodic section can be form by solo singer or singers as well as soloists who play instruments at certain times of the song. Guitarist is the musician that links the melodic and rhythmic sections. 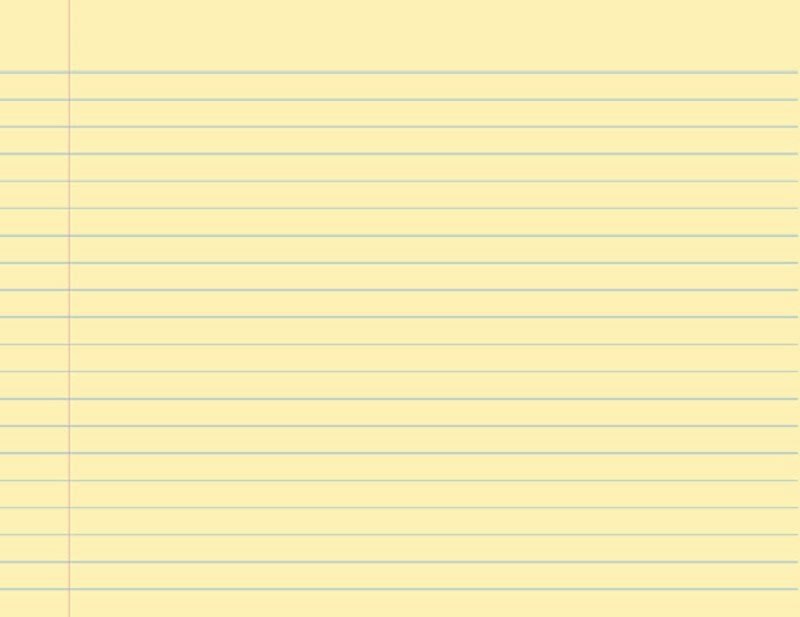 Although obviously there are no exclusive guitars for accompaniment and exclusive guitars for melodic lines, guitarists are usually classified into rhythm guitarists and lead guitarists. Keyboardist give to his/her instrument a variety of timbres to a group that, without the keyboards, would consist exclusively of stringed instruments. The Keyboardist is the arranger, the orchestra-man and the sound designer. The singer carries the main melody and gives personality to the ensemble. A good rock band has no future if the singer does not communicate with the public (fans). UNIT 9 DAY 4 - Jazz ensembles and other Popular Music Ensembles. ① What instruments are used depending on whether the sections are in a rock band or a jazz ensemble? The electric bass and guitar for the first and double-bass, piano and wind section for the second. 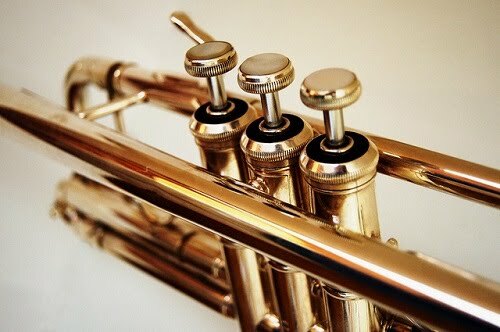 ② What is the third section of a Big Band, what is its function and what instruments does it has? It is the harmonic section. 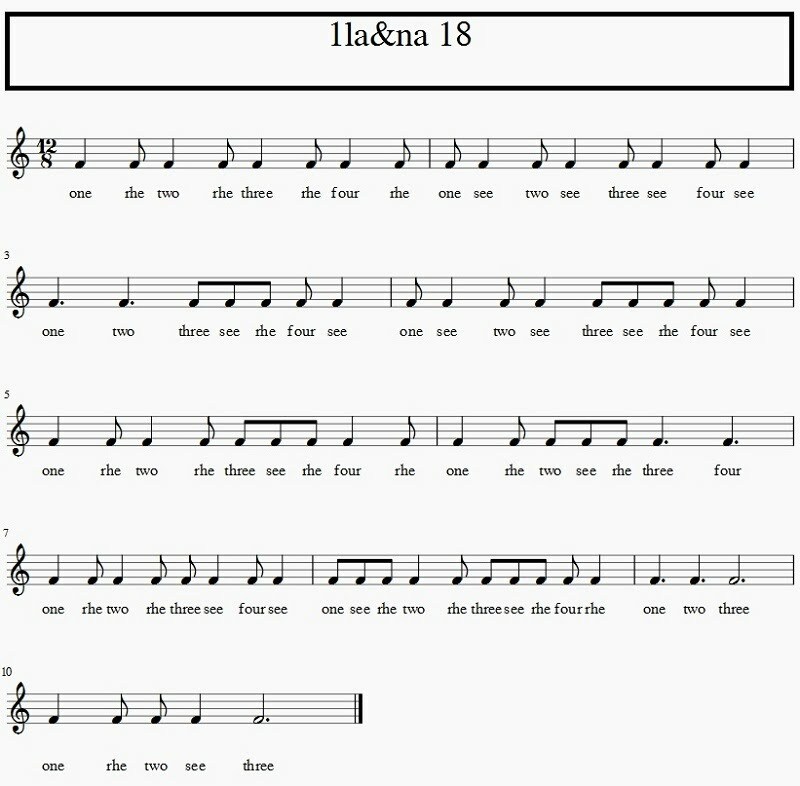 Its functions are play the accompaniment riffs and maintain the harmony when they sound in the background.This is the wind instruments section. The Tablao Flamenco is composed of 'cantaores' and guitarists; 'bailaores', drummers and bassists. The Dj is a musician (usually a solo musician) that works with music of another bands and transform that music into something new. 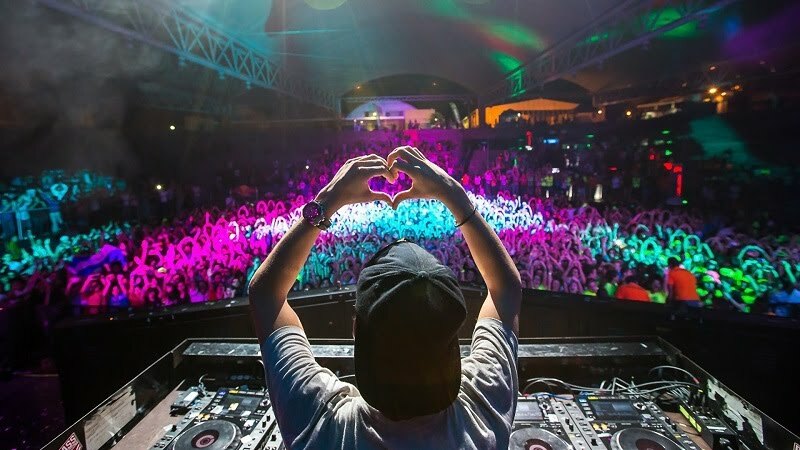 Nowadays, Djs has turned into electronic musicians that create music from scratch and use different kind of instruments that new technologies privides them. 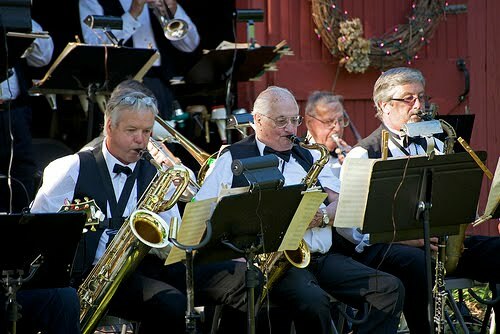 The sections of a jazz band are rhythmic, harmonic and melodic. 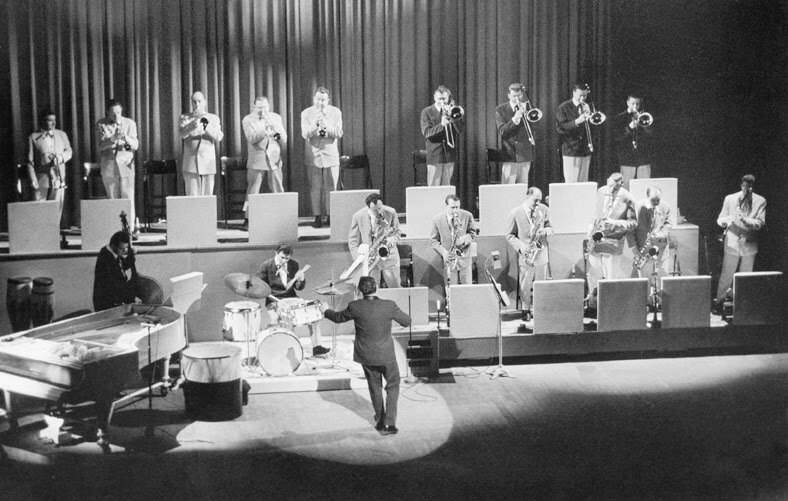 The change of name of melodic from the soloist of the rock section has to do with the involvement of many instruments, especially in the Big Band, in the part that carries the melody. The difference between the ensembles of rock and jazz are the instruments that form the sections. The bass and guitar in rock are usually the double-bass, piano and horn section in jazz. 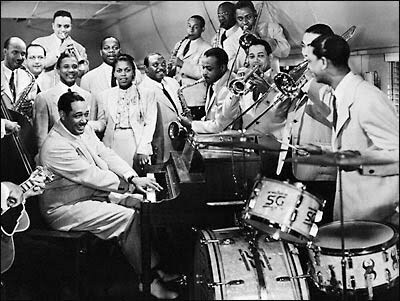 The rhythm section of a jazz band is composed by drums, bass, piano or organ and in some cases the guitar. 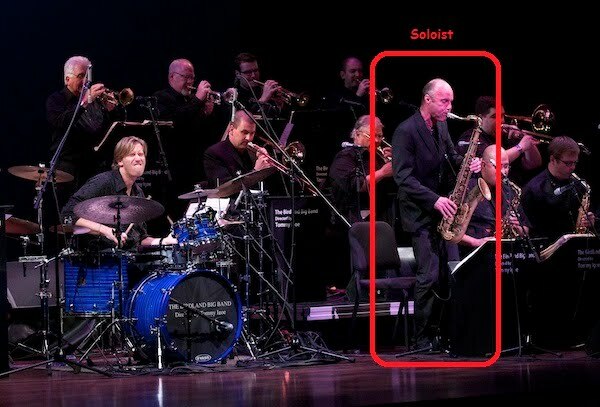 The solo section of a jazz band is composed by the leader of the band and some of the instruments of the other two sections which are allowed to improvise. The soloist of this part of the song. As we can see the Tenor Sax is standing up while his fellow companions stay sitting down. 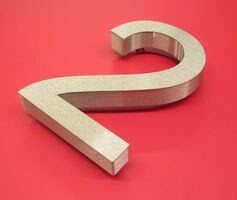 The third section of a Big Band is the harmonic section and is composed by wind instruments. Its function is to maintain the accompaniment patterns and chord when this section in the background. This section is responsible for the rich textures of this genre and its hybrids accompaniments between rhythm and harmony. 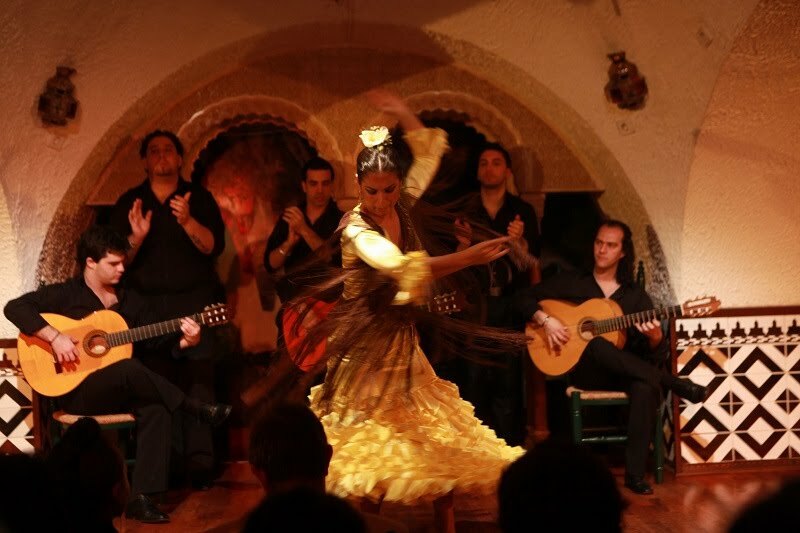 The Tablao Flamenco is composed of 'cantaores' and guitarists. Then, 'bailaores', drummers and bassists are added to the show. The DJ (disk jockey or Dee Jay) is also a kind of solo musician.